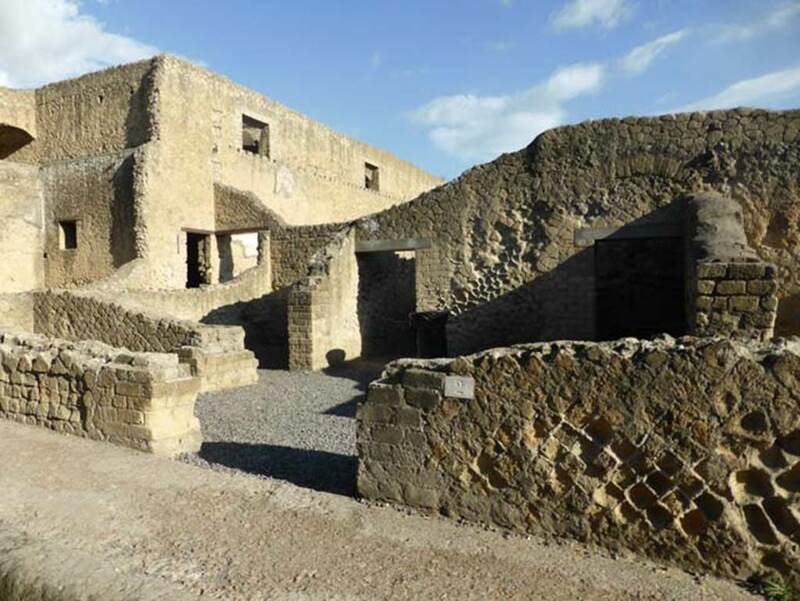 Herculaneum VI.2. Hospitium, small inn/lodgings, linked to VI.3. 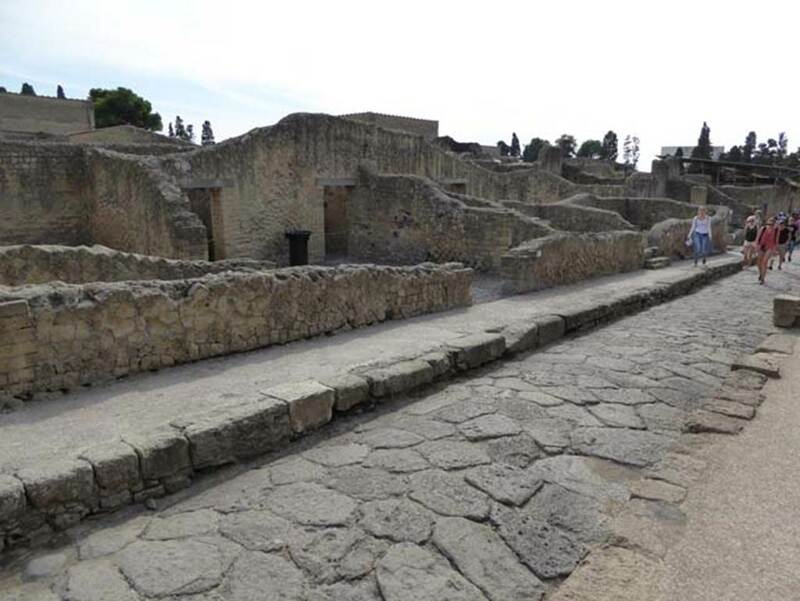 VI.2, Herculaneum, September 2015. Looking east to entrance doorway. 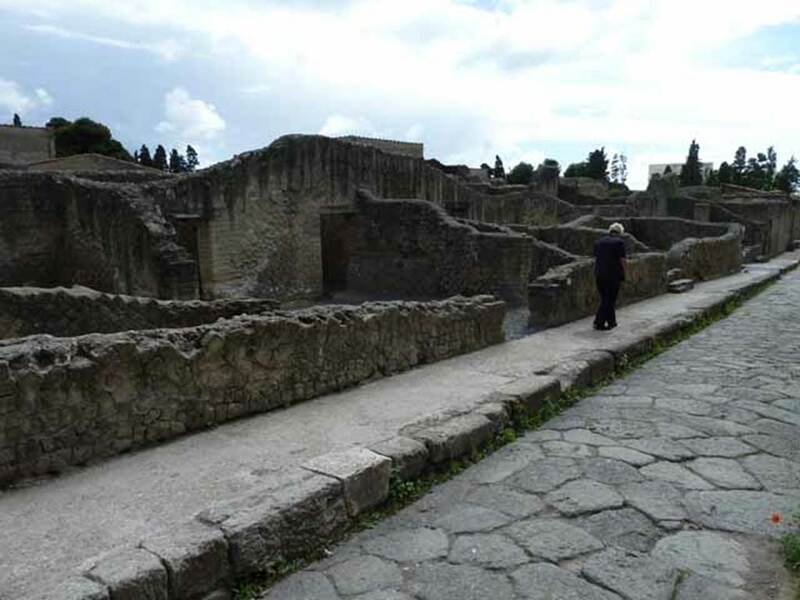 Looking south-east along east side of Cardo III Superiore, with doorways VI.2 and VI.3, leading into small hospitium. 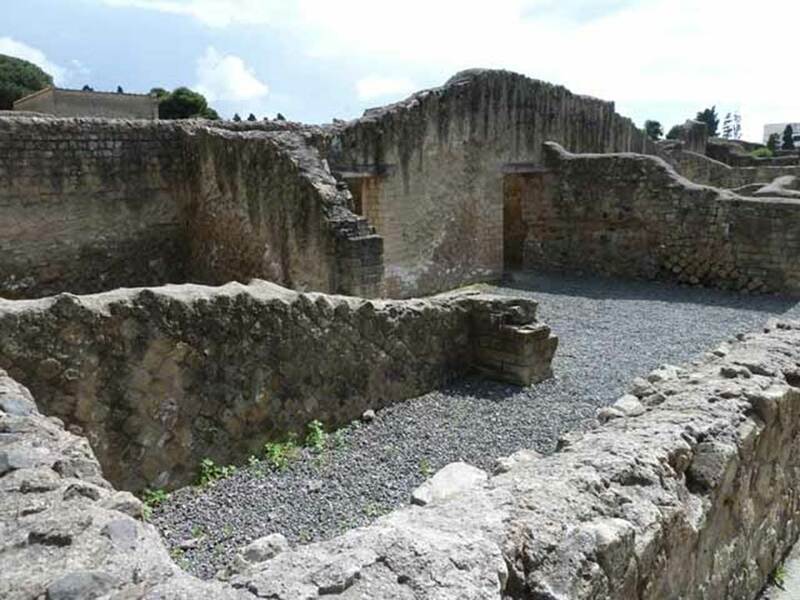 VI.2, Herculaneum. May 2010. Looking south-east. 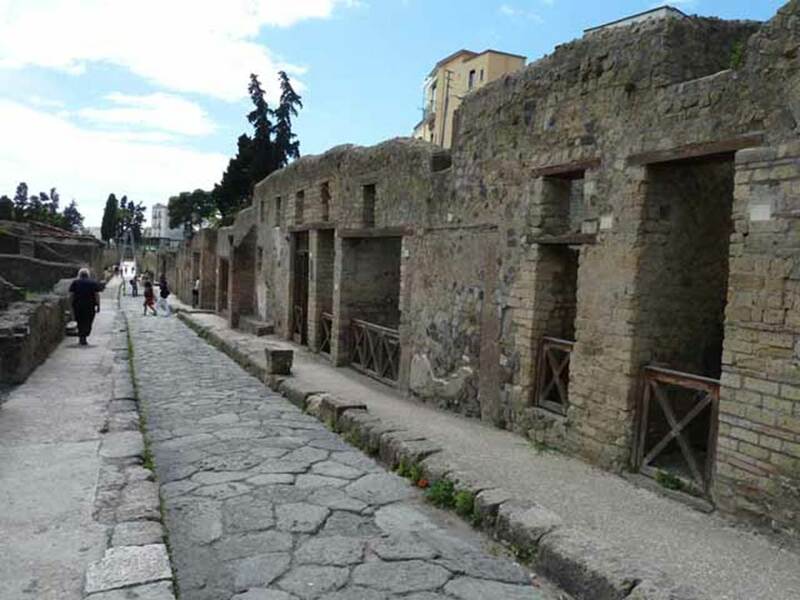 VI.2/3 on left, Ins VII on right, Herculaneum. May 2010. Looking south along Cardo III Superiore.